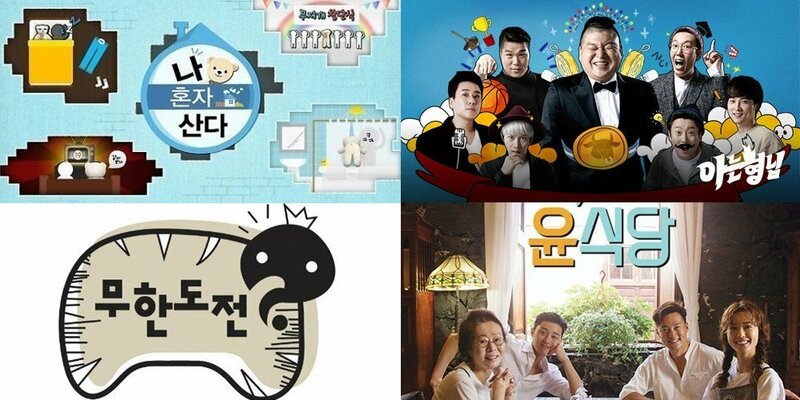 Which TV shows are Korean viewers watching most? Gallup Korea�held a poll from April 17-19 asking viewers about their favorite television shows, and the results are out! According to�1,003 Korean viewers aged 19 and up, 'I Live Alone' is the best show currently on TV with 5% of all votes. The MBC�reality-variety program first came up in the rankings last August, and it took the #1 spot from 'Infinity Challenge' this month. Gallup Korea stated�viewers are leaning towards watching 'single life trend' shows overall.